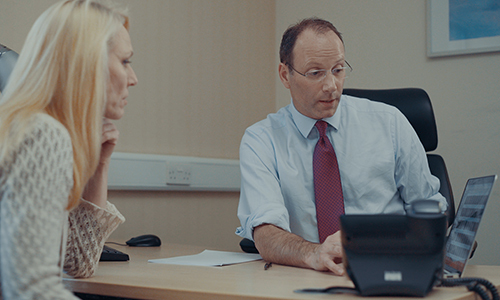 Our events are led by experienced Consultant surgeons who diagnose conditions, perform treatments and guide patients through their health journeys every day. 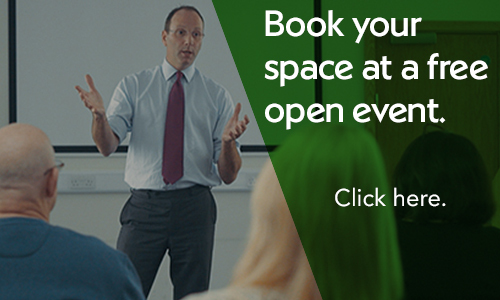 Open events give attendees the opportunity to access our experts for free and with no obligation. 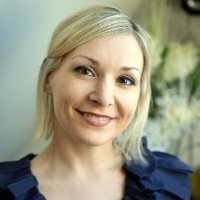 Your health concern or interest in a procedure is unique to you, but open events give you an opportunity to meet others with similar experiences and questions. Our events create an open forum where you can learn from others and contribute to the discussion. If you’d like to discuss something in private, many open events provide the opportunity to book a mini one-on-one advice session with the Consultant. This is an opportunity to ask questions about your unique situation and receive a basic examination of your circumstances. This session doesn’t replace the full consultation that’s necessary before treatment but is a great way to get a better understanding of what’s involved. By attending an event at the hospital, you’ll get a sense of the environment and the people who’ll be looking after you if you do proceed with treatment. You can ask questions about the facilities, including the private rooms available to all our inpatients. It can be expensive or time-consuming to get a specialist appointment, especially when you don’t know how likely you are to proceed with treatment. Our events are free and open to anyone with an interest in the topic being discussed and are designed to help you make informed decisions about your health. Attending an event doesn’t infer any obligation to proceed with treatment at Nuffield Health. If you do decide to seek treatment with Nuffield Health, you can usually book to see a Consultant for a full consultation within 24 hours of enquiring, depending on the consultant you choose. If you like the Consultant who delivered the event, just ask to make a booking with them. If you can't find a space or an event you're interested in, get in touch with your local Nuffield Health hospital and we'll do our best to add you to a future event.